Beautiful updated home & very well kept, featuring 3 bedrooms, 1 bath, original hardwood floors, and crown molding throughout. Outdoors you will enjoy the private 6 foot tall privacy fenced in back yard, level lot as well as the 18 x 12 deck and 13 x 15 patio. 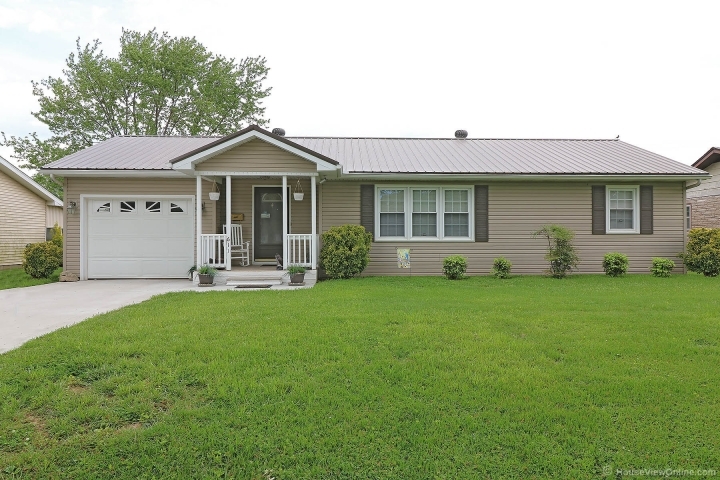 Lots of new items which consist of metal roof 2012, new appliances 2014, new water heater 2016, as well as new garage and poured concrete in 2016. This one will not be on the market long, call today to make your appointment to see this fabulous home.